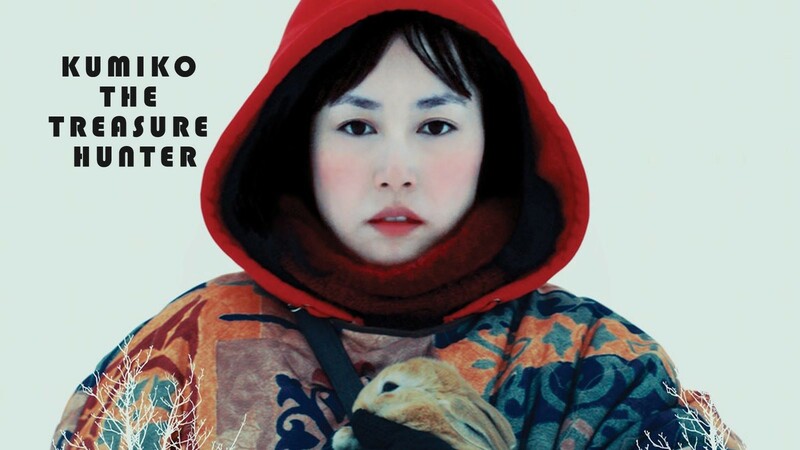 Join us Thursday, June 20, for Kumiko: The Treasure Hunter. Directed by David Zellner, this 2014 film is about a jaded Japanese woman who discovers a hidden copy of Fargo on VHS. Believing it to be a treasure map indicating the location of a large case of money, she escapes her structured life in Tokyo and embarks on a foolhardy quest across the tundra of Minnesota in search of her mythical fortune.